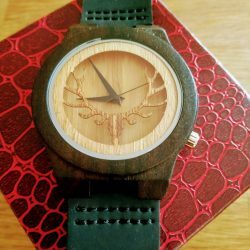 GoodBeer proudly presents a selection of handcrafted wooden watches. 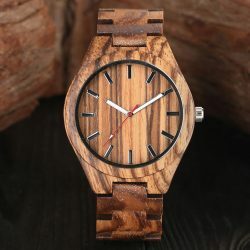 Typically comes with high end Japanese quartz movement. 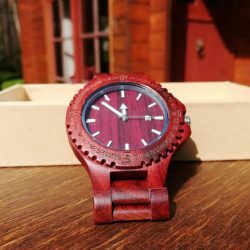 The strap of this wooden watch is either made of wood, or of leather depending on the model.